For its second season, the Junior Theater Wing and San Diego Park and Recreation Department produced Sara Spencer’s dramatization of Mary Poppins. (The Disney motion picture version had yet to be made!) Her adaptation had a successful run three years earlier by the Children’s Theatre of Washington, sponsored by the D.C. Recreation Department. San Diego State College professor E. Kingsley Povenmire directed, with assistance from the Old Globe’s Marvyn Harbert. Matinees of Mary Poppins were performed at the Old Globe Theatre on two weekends, with alternating casts. 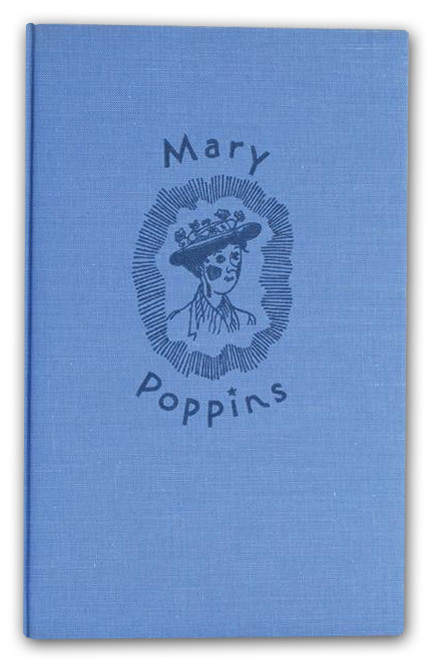 Mary Poppins, dramatized by Sara Spencer Campbell, from the children’s book by P.L. Travers. Originally produced by the Children’s Theatre of Washington. Presented by special arrangement with the Children’s Theatre Press (now Dramatic Publishing Company of Woodstock, IL). Production sponsored in part by the San Diego Community Theater, the City of San Diego Park and Recreation Department, and the City of San Diego.